Fully Custom Ornamentation for Rees Concert Lever Harps — Rees Harps Inc. 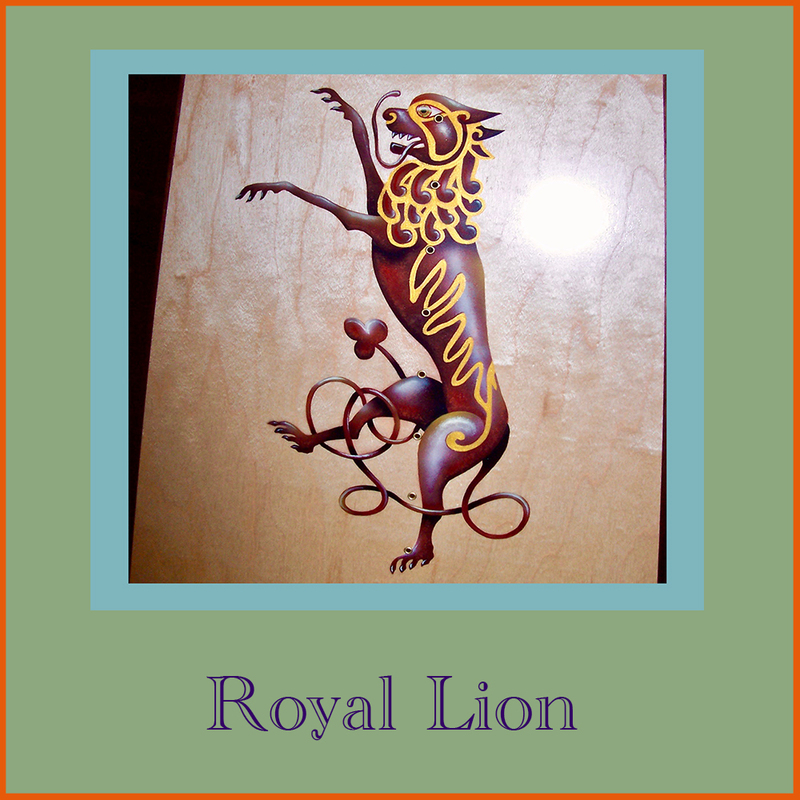 This page contains examples of Rees Harps Inc fully custom harp ornamentation. 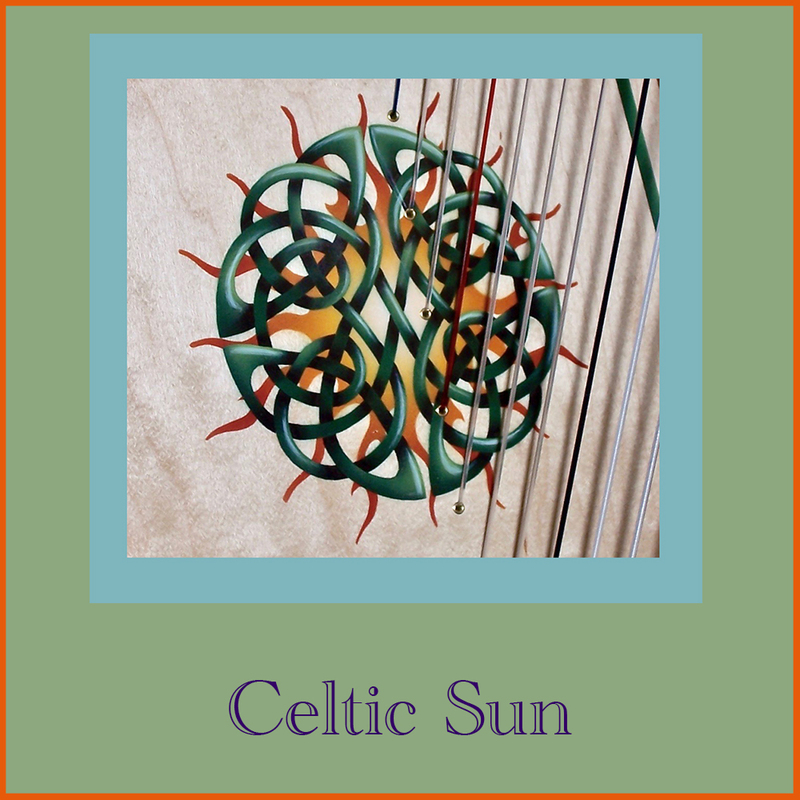 Lever harps are often also called Irish harps or Celtic harps. We are also the makers of Harpsicle® Harps. Rees has been building harps since 1972. Our harps are hand crafted in Rising Sun, Indiana, United States. As it turns out, we really do have actual artists on staff (and in the family.) 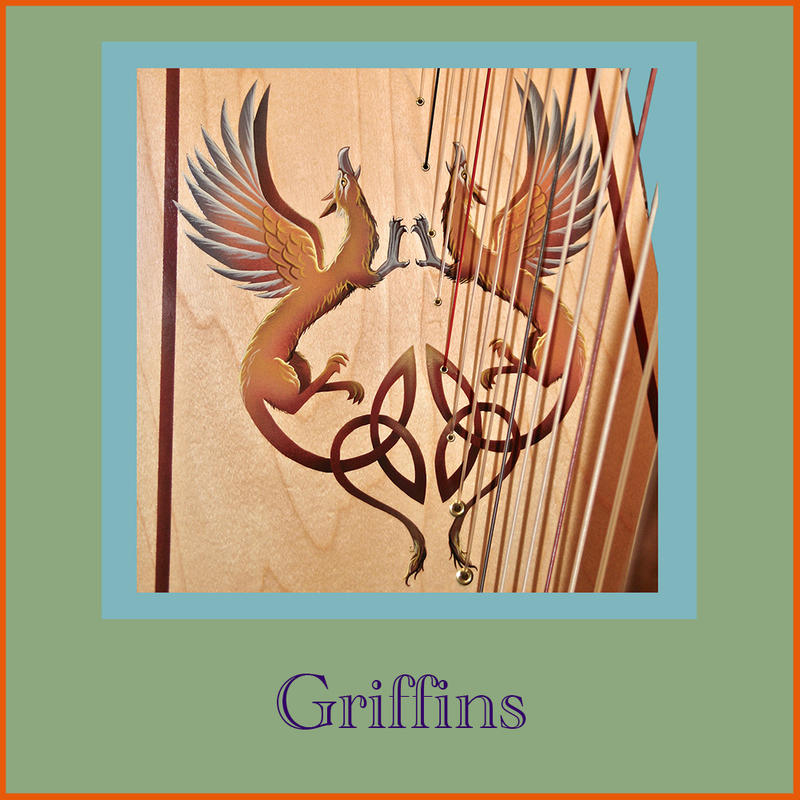 Because of this we can offer extraordinary custom work on our harps. The harps below are samples of our capabilities and, as you can see, they are truly exquisite. Two things are important to know, the first is that this work can only be done by a couple of people on our team and they generally have a substantial backlog. Plan on any fully custom harp ornamentation taking at least six months. Additionally, because the work takes so much time it is quite expensive. While there are some exceptions, plan on spending between $1000 and $2500 US for this work. While that sounds like a great deal realize that if you were to purchase the same painting on a canvas, it would likely cost as much or more. You are genuinely investing in a piece of art. 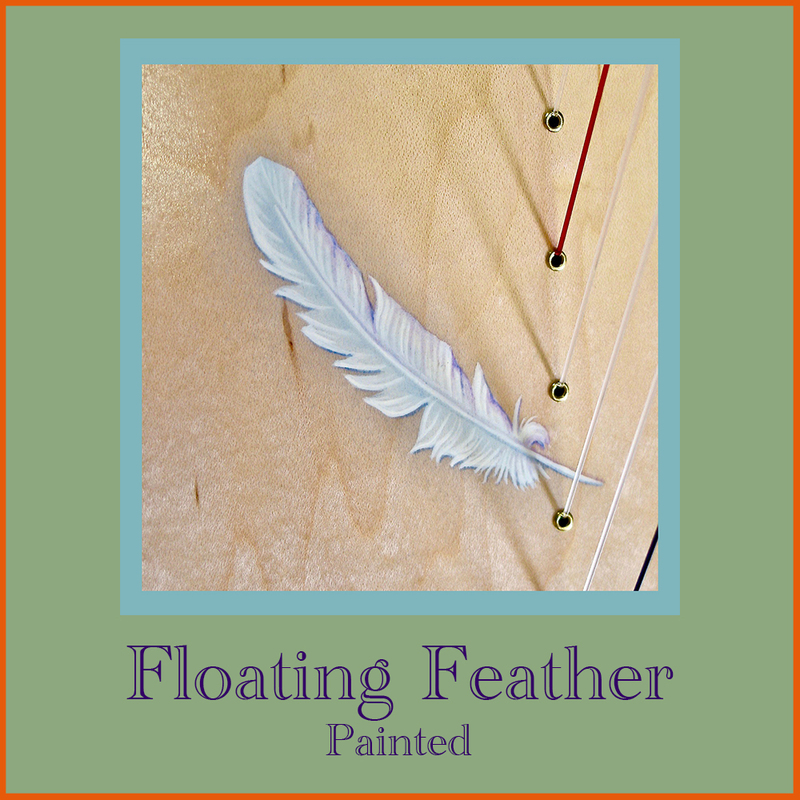 If you wish to order fully custom ornamentation, please put this in the "Notes" section of your harp order. 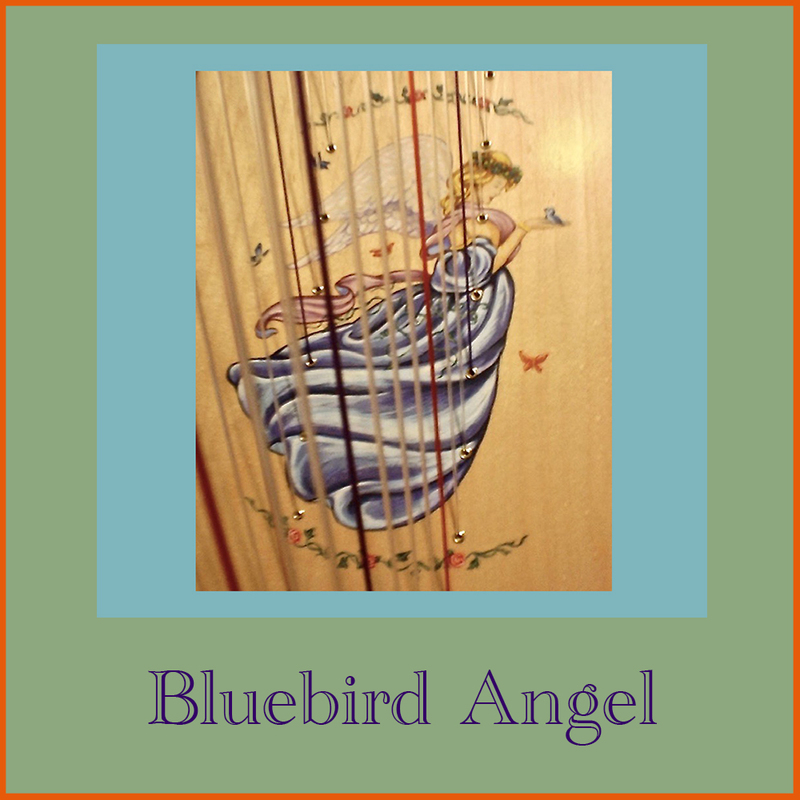 Our artists will reach out to you and the two of you will plan your dream harp together. 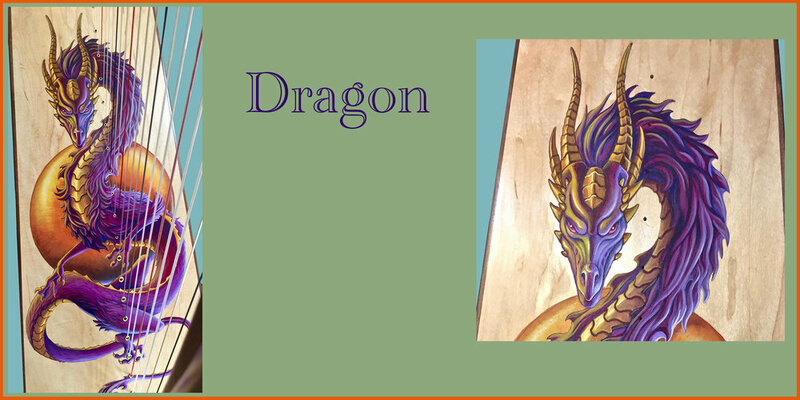 A separate downpayment for the artwork will be required once the scope of the piece is agreed between you and the artist.